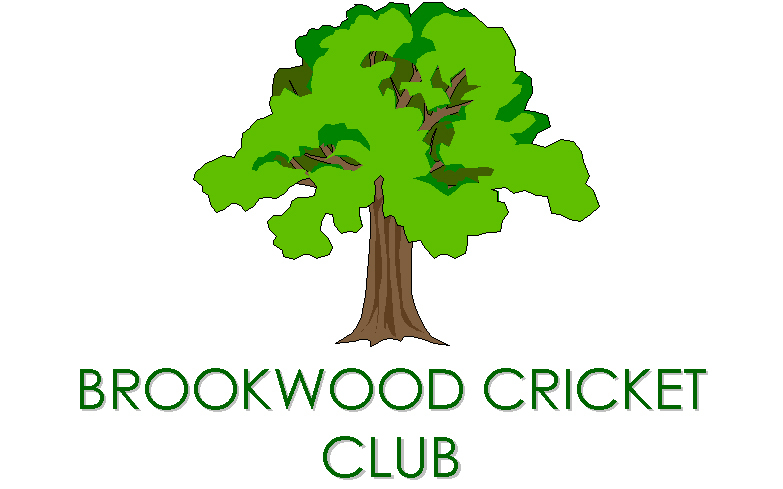 Brookwood Cricket Club is a friendly sociable club that play cricket for fun. We are a team of various abilities and are always looking for new members to join. We play at Brookwood recreation ground most Sundays between May and September.